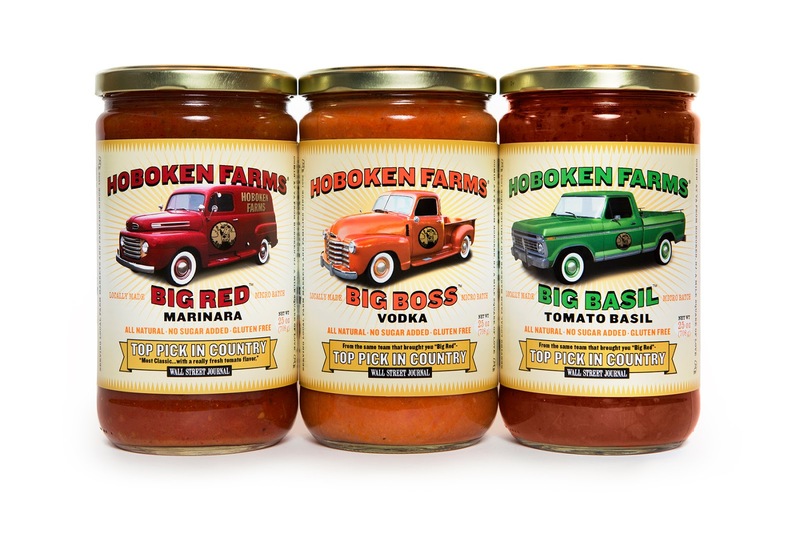 Fancy Food Show Spotlight on: Hoboken Farms Big Pasta Sauces! 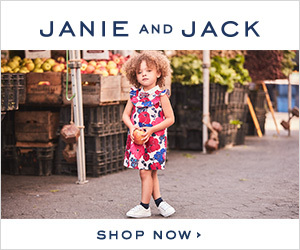 Not long ago, I attended the Summer Fancy Food Show at the Jacob Javits Center in New York City. It was an honor to meet so many amazing food vendors and to see some of the new products coming on the market. I'm excited to share my favorites with you- not because anyone paid me to do so, but because I love how they taste. I also think you deserve to know about healthier options with simpler, more natural ingredients (we're so used to buying the same brands all the time, right?). 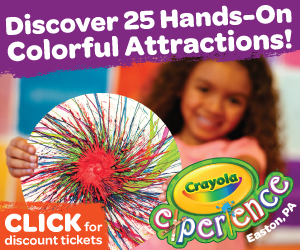 And I especially love to see local businesses gaining notoriety! One of those amazing local businesses is Hoboken Farms. Some of my New Jersey regulars are probably thinking, 'Oh, I know all about Hoboken Farms...' because they operate in about 30 weekly farmers markets across New Jersey and New York. Hoboken Farms has been around since 1992, and is well known for offering an 'expertly curated selection of breads, fresh mozzarella cheese, pasta and meats (according to their website).' Residents of Summit might know them for their Awesome Sandwich Shop, which opened in 2011. But what I totally love them for are their line of Big Pasta Sauces, which they were kind enough to send me samples of, and which I totally fell in love with. Words cannot express the excitement I felt when this big box of sauces arrived on my doorstep from Hoboken Farms. I think I squealed like a little girl. Don't you love the label with the old school trucks on them, too? I dig that the truck colors match the sauces and the lettering and all that. Very cool. Anyway...I tried all three sauces (well, not at once! You know what I mean) and they were all amazing. I can honestly say these are as close to tasting homemade as you can get. The Big Boss vodka was my favorite. We ate it with penne and parmesan cheese and it was fantastic. There were chunks of vegetables and tomatoes in the sauce, and it seriously did not taste like it came out of a jar. We had leftovers for two days and nobody complained! The Big Basil is great even as an appetizer-warm it up and use it to dip bread in. The Big Marinara could pass as your own sauce (I'm NOT saying to lie, I'm just saying, you don't *have* to tell people your sauce isn't homemade if you don't want to...). Toss it into the slow cooker, add a few leaves of fresh basil from the garden and you're good to go! Your house will smell amazing, too. Just sayin. I made this myself in the crock pot! Well...sort of. What's So Great About Hoboken Farms Big Pasta Sauces? Well, the key here is the ingredients. When you look at the label on a jar of Big Sauces, you know what you are reading. There's nothing artificial added, and they pride themselves on that. Another plus is that they are completely gluten free. And finally, they're from Jersey. No, seriously. I think it's important to support our local vendors when they've got something good going on, and I assure you, Hoboken Farms Big Sauces are worth purchasing. 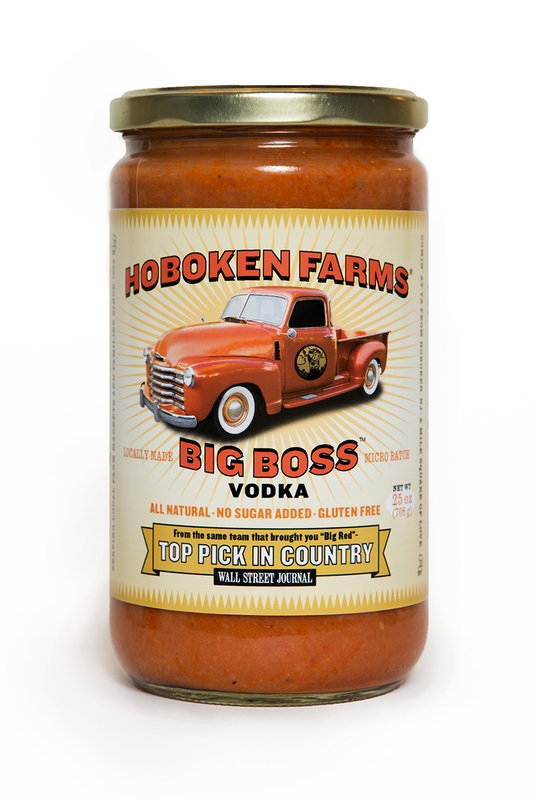 Where Can I Buy Hoboken Farms Big Pasta Sauces? You can buy Big Sauces from the Hoboken Farms online shop, at one of their many farmers market locations, or find them at a retailer near you. 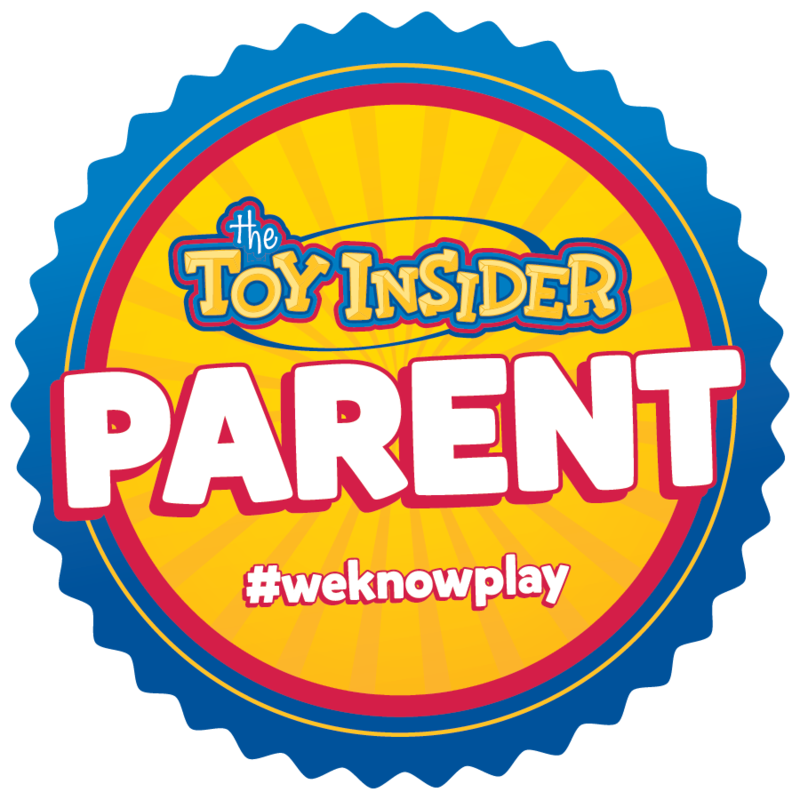 They're currently found in most Kings, Whole Foods, Bed Bath and Beyond, Shop Rite, Garry's Wine and Marketplace and many more. Go visit Hoboken Farms at a number of Farmers Markets in New Jersey and New York, or check them out on Facebook. Tell them The Jersey Momma sent you! Disclaimer: I received free samples of Hoboken Farms Big Pasta Sauces but this in no way influenced my opinion and I was not compensated for sharing my thoughts with you. I wouldn't lie about food, you know. That's not how I roll! 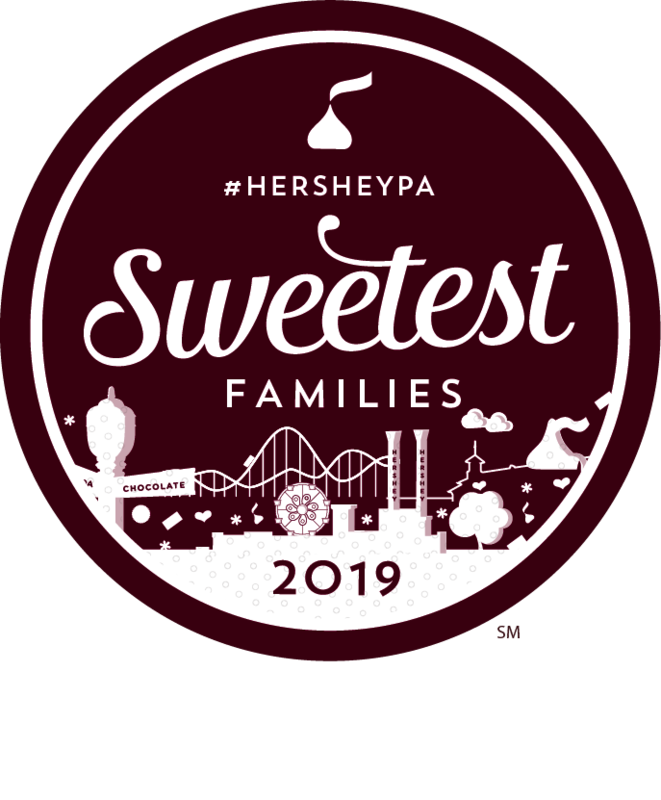 For more about my visit to The Summer Fancy Food Show, check out my posts on Exciting Snacks to Liven Up Your Lunchbox and Fabulous Frozen Treats to Try This Summer!